When you think of the term “building your brand”, what comes to mind? Many people assume having a brand is only for big corporations or six figure businesses but that’s so not the case. 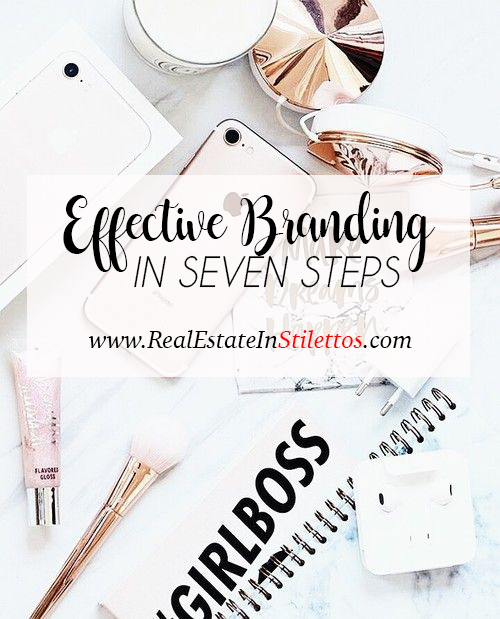 Your branding is important whether you’re a solopreneur growing a business or you have a ten person team. Social media can be a great way to build your brand, whether you’re an individual or you’re a ten person team. Social media is such an important element of business growth. For most businesses your customers are online which means that YOU need to be online. If you’re not how are people going to know about you? When you’re busy making things happen for your online business, it can be easy to neglect your social media. 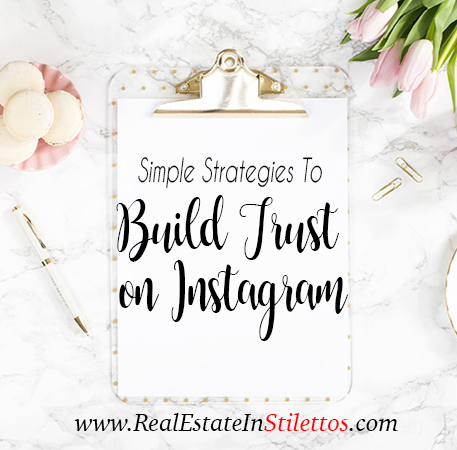 And with so many tools out there to help you automate your social media posts and accounts, keeping your Instagram stocked up with new posts and your Twitter feed full is super simple. So simple, in fact, that a lot of badass bosses make this big mistake with their social media: they stop being social. 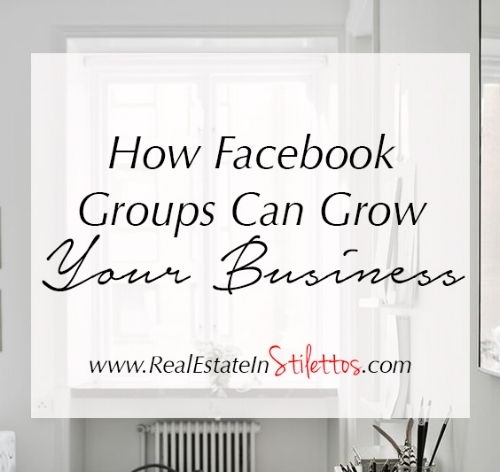 So you want to learn how to brand your business so you can stand out from your competitors? Though I have written numerous blog posts about branding in the past, today I want to focus on how you can really brand your business and get your brand stand out from your competitors. Anyone can have a color palette and a nice logo, it’s how your brand differentiates from others that is key. Branding your business or yourself isn’t hard to do if you know what steps to take. Planning is key. Especially with your business. In order to see growth in your business, you need to have a plan of action and be bale to execute accordingly. This is why scheduling your social media and marketing well in advance can grow your business in an efficient manner. 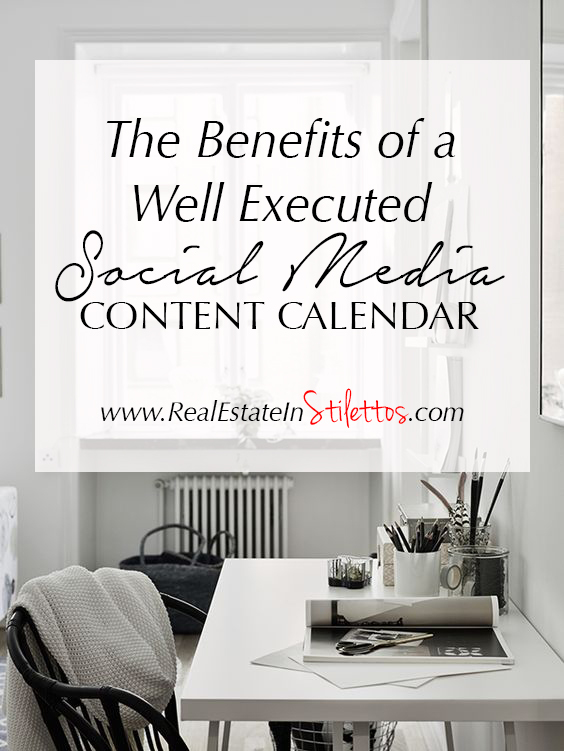 So, question is: how do you ensure your social media content calendar is properly planned and ready to be implemented? As entrepreneurs, we are always looking for ways to improve our social media game. There are constantly new innovative ways and platforms being introduced to us every day, that sometimes it's just hard to keep up! But, despite the changing algorithms and new technology begin served up every day, there are a few ways you can improve your social media presence without spending too much time educating yourself. It’s a question I get asked so often when branding a business and to be honest, it really is just the little things that make the biggest impact on your brand’s character. But in all seriousness, why do we need to brand ourselves at all? I’m an avid social media marketing user. It’s through social media that I have connected with fellow entrepreneurs, bloggers and business owners from all over the world. 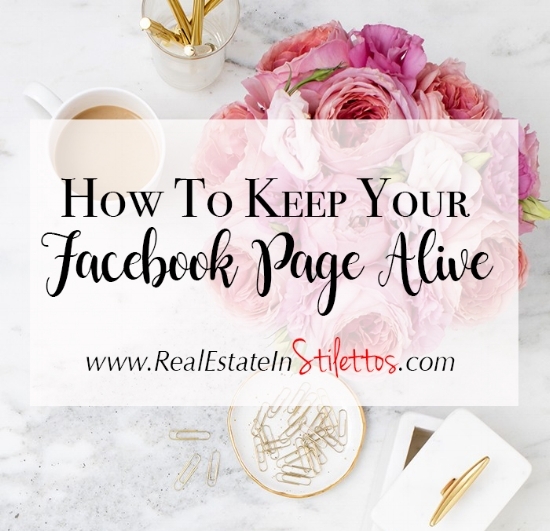 One of the things that I love to do on a regular basis is browse around social networks and make new connections. I believe that a strong brand is the foundation of a successful business. But what makes your brand successful? And how do you know once it is truly effective? Is it a gorgeous color combination? Or does it have to do with a well planned out business plan? Or is it your logo? Cohesive branding is essential growing your business. The thing about branding is, it’s everywhere. Everything has a brand; every person has a brand, and so on. So, if you have a business, you have a brand already. The goal would be to create cohesive branding, so that people say exactly what you want them to say about your business. On the blog today, we are going to talk about the one thing that has to be present in your branding in order to attract those amazing dream clients and to help generate income in your business: emotion. This is important because we want to build trust with our community. So when Snapchat came out, I was super excited because it was a way to invite your followers into your daily life and what that entailed. BUT THEN…. Instagram Stories came out and I absolutely fell in love. 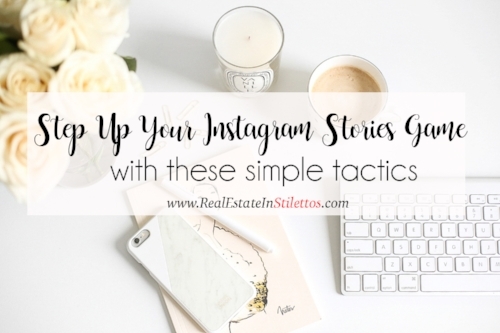 I prefer Instagram Stories over Snapchat because of the ability to relate a recorded story to an Instagram post to gain more engagement. As a small business owner, it can sometimes be difficult to be heard amongst the sea of corporations in your niche. 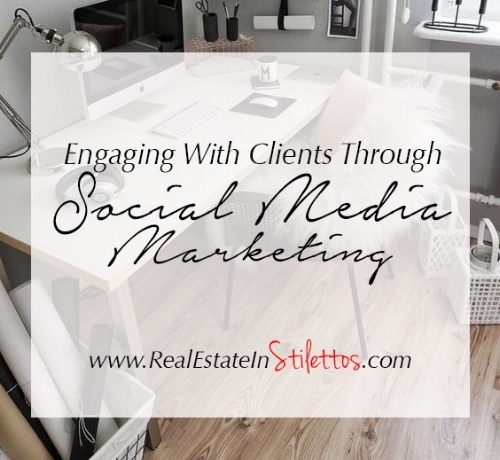 One thing that that do not have is the ability to make meaningful connections with clients on a daily basis. I strongly believe that interacting with your clients on a personal level can be rewarding and can quickly build trust. Everyone wants their business to be successful. Everyone wants as many people as possible to share their message, to have it go “viral”. Everyone wants their content to be seen by as many people as possible, but what that really means is that you need your content to be shared by as many people as possible — have a good social media marketing. One of the easiest ways to lose track of time is by getting caught up with social media. I constantly hear that people waste so much time by thinking they will just be on for a few minutes and ideally, end up spending hours on it. Content planning for Instagram can be tricky if you don’t truly understand the concept of Instagram. And if you are using Instagram for your business, you NEED to have a clear understanding on why it is important to master your content plan. Designing a social strategy can be easy – as long as you understand your audience demographic and know what you want your end result to be. The steps in between the beginning and the end are the most tedious. 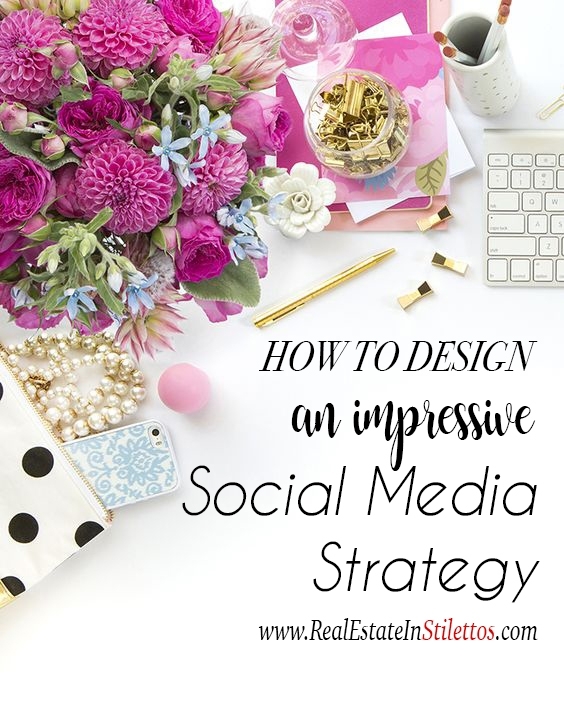 I’ve managed to streamline the process to result in an epic social media strategy for your business and ideally, to build on your brand. 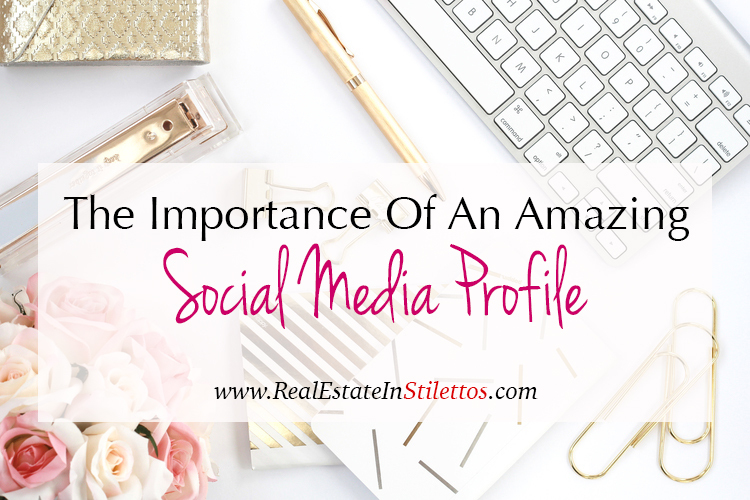 I am constantly reviewing my social media finding what works and what doesn’t on different social media platforms. The rules of the game are always changing and you have to constantly be in the know of what is new. So, with all of this constant researching I do to stay on top of things, I feel as though I have almost mastered a few techniques and learned a few things! Failure to create a social media strategy can have a serious negative effect on your social media presence. Businesses don’t realize that you must plan out every aspect of your business so you can visualize your success and target any areas that need improvement.